Posted by Srishti Arora / in Product Updates category. 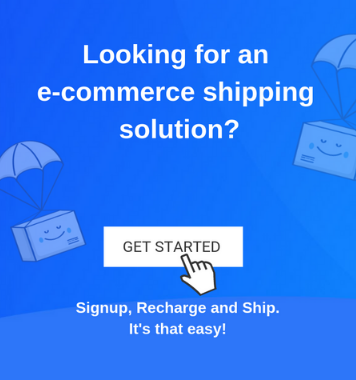 ShipRocket is constantly on the move to make your shipping smooth and hassle-free. 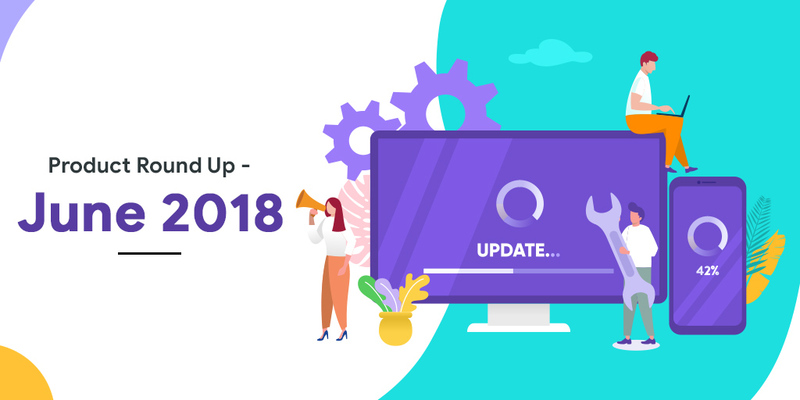 Thus, to do so we keep updating our product to always match up to your requirements and keep your experience more sorted than ever. 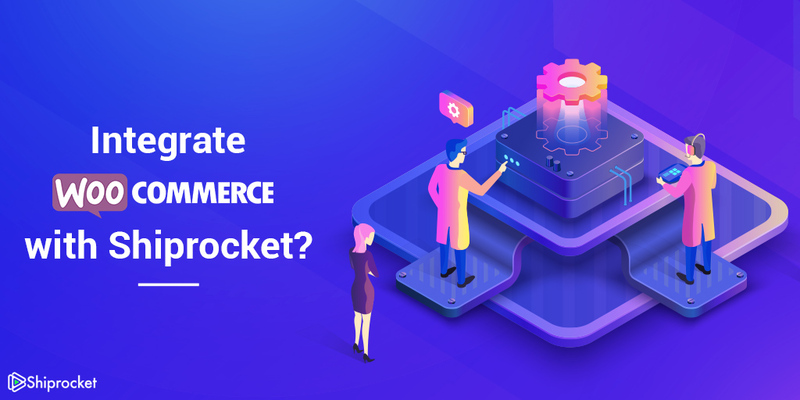 At ShipRocket, we are constantly improving our platform and equipping it with features to help you combat the daily struggles of managing your E-commerce business. Ultimately, we want your business to run smoothly and make sure your products reach your customers without any hindrance. 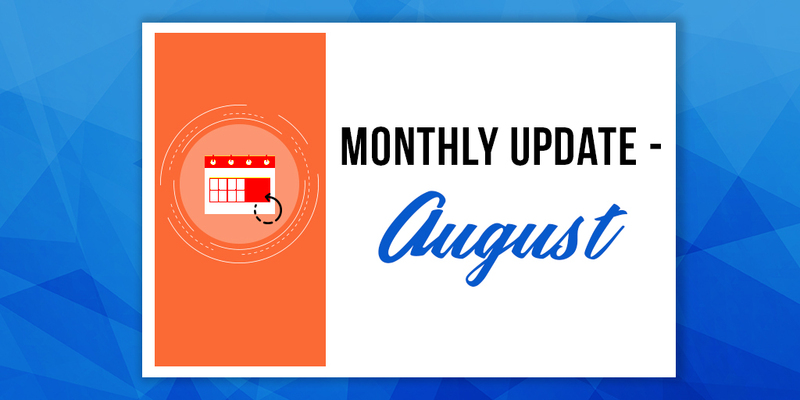 So this month, we have come up with some new features that will help you ship easily and manage your business at your convenience. Keep reading to gather more insight! Posted by Puneet Bhalla / in Product Updates, Shipping Blog category. eCommerce and online business have become a significant part of the retail business across the world. With more emphasis on seamless delivery of goods across vast geographical locations, the need for multi-pickup locations is being felt for better reach and reception. 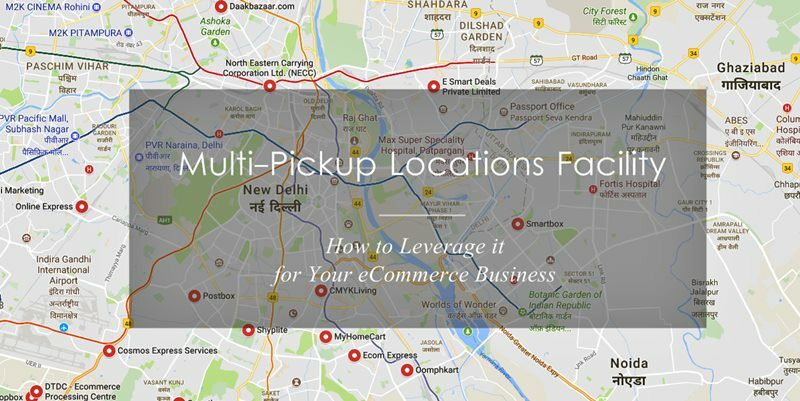 In simple terms, multi-pick locations feature enables the sellers to define more than one pick up locations so that the shipping agents are able to pick up the shipment from there. This is a feature provided by the shipping companies for the sellers. If managed properly, it can be a feasible option both from the point of view of the seller as well as the shipping agent. ShipRocket App -Your Perfect Ecommerce Logistics Solution Is Now Available On Your Smartphone! The world is connected via technology, age no bar, distance no bar, and services no bar! 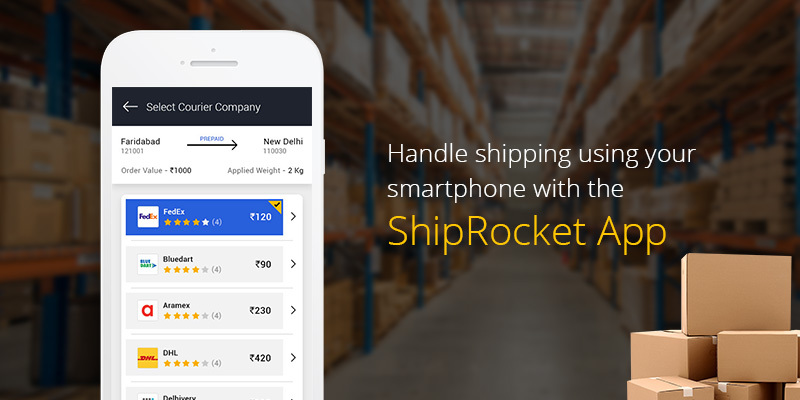 Manage your shipping related activities on the go with the ShipRocket App. Start delivering and tracking orders with the touch of your fingertips. What’s more? We take care of the formalities so that your only goal remains to focus on your business. You don’t have to sign any separate documents nor deal with setting the rates because they are pre-negotiated. Posted by Puneet Bhalla / in Product Updates category. WooCommerce undoubtedly stands out as one of the popular and most used open source eCommerce platforms for sellers. It is a highly customizable software for building your online business and reaching out to a wide audience. WooCommerce powers nearly 28% of all online stores along with offering eCommerce sellers a feature-packed platform.